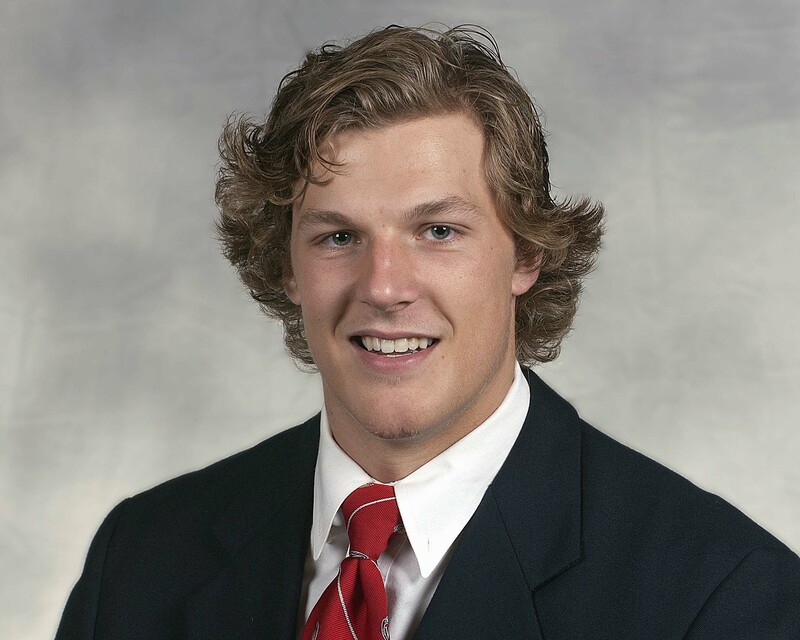 Wisconsin Badger hockey stars Jake McCabe (Eau Claire, Wi.) 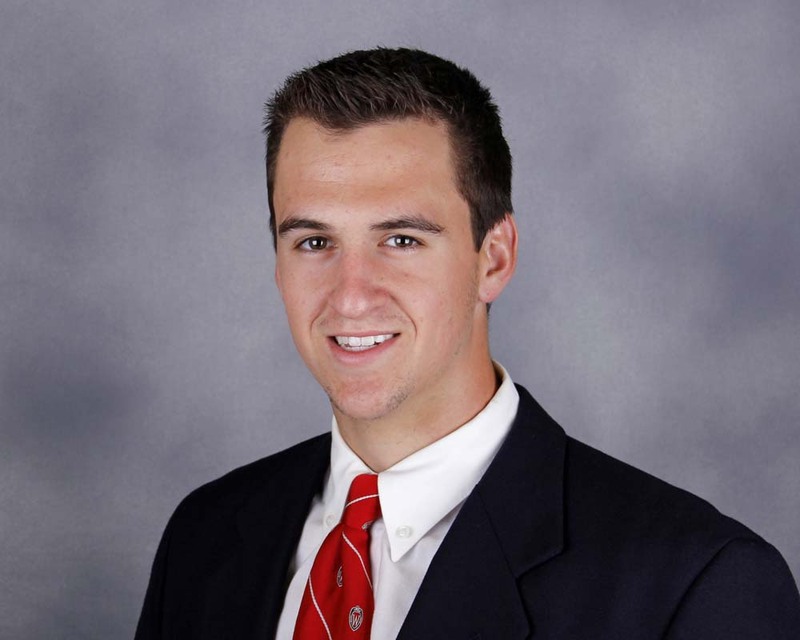 and Michael Mersch (Park Ridge, Ill.) were tabbed as All-Americans by the American Hockey Coaches Association on Friday. McCabe, who left the Badgers after the season ended to join the Buffalo Sabres, led the way by being named first team All-American. McCabe led Badger defensemen with eight goals and 25 points in 36 games played during the 2013-14 campaign. That total was good for second among Big Ten defenseman in all games. Mersch is a second-team All-American, finishing his second season with a Big Ten-leading 22 goals in all games. He also finished with 35 points in 37 games played, which ranked third on the team. Mersch and McCabe become the 38th and 39th players in program history to be named All-Americans. Wisconsin junior defenseman Jake McCabe (Eau Claire, Wis.) will give up his final year of eligibility to sign a three-year, entry-level contract with the NHL’s Buffalo Sabres. McCabe is expected to make his NHL debut tonight when the Sabres take on the St. Louis Blues in St. Louis. defenseman Jamie McBain on the Sabres blue line. 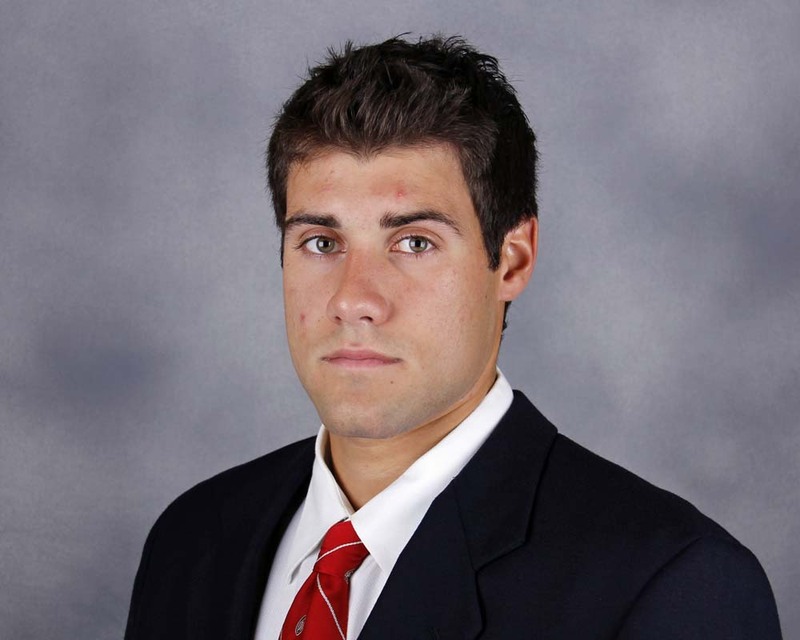 McCabe led Wisconsin defensemen with eight goals and 25 points in 36 games played during the 2013-14 season. That total was good for second among Big Ten defenseman in all games. In 100 career games at Wisconsin, McCabe finishes with 14 goals, 58 points, 115 penalty minutes, seven power-play tallies, one short-handed goal and four game-winning goals. McCabe also captained Team USA to a gold medal at the 2013 International Ice Hockey Federation World Junior Championship in Ufa, Russia. He’s the second Badger to sign a professional contract after the Badgers ended their season with a loss in the NCAA contract. Forward Michael Mersch signed a entry-level contract with the Los Angeles Kings and is expected to report to play in the American Hockey League. playing without sophomore center Nic Kerdiles. Kerdiles is in Malmo, Sweden, site of the U20 IIHF World Junior Hockey Championships that start today and run through Jan. 5, 2014. The tournament if full of players that have been drafted over the past couple of years by NHL franchises, including Kerdiles, a second round selection of the Anaheim Ducks. This event has had a Wisconsin flavor to it over the years. Mike Eaves coached the 2004 US squad that won its first gold medal in the event. Former Badgers’ Ryan Suter, Jake Dowell and Jeff Likens were on that squad. In 2010, another ex-Badger, Derek Stepan, captained the U-S to its second gold medal. Last year, current UW defenseman Jake McCabe was captain of Team USA when it won the gold medal in Russia. Canada won five straight gold medals from 2005-2009. The United States then beat the Canadians in overtime to win gold in 2010. Ten hockey as voted on by the coaches. World Junior Hockey Championships in UFA, Russia. The Eau Claire, Wisconsin native scored twice on goalmouth scrambles in the first period to put the Americans out in front. Teammate John Gaudreau added a pair of goals for the United States as well. After a 2-2 record in the preliminary round, the Americans routed the Czech Republic 7-0 in the quarterfinals on Wednesday, then beat Canada in today’s semifinals. Canada didn’t lose a game in the preliminary round and had a bye into the semifinals, losing their first and only game of the tournament today. The United States will face defending champion Sweden in the Championship game. captain of the U.S. National Junior hockey team. McCabe is the 3rd straight Badger to captain the squad. 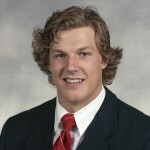 Current Badger defenseman John Ramage captained the 2011 team and ex-Badgers forward Derek Stepan served in that role in 2010. McCabe has nine points this season for the Badgers. The U.S. team will compete in the 2013 International Ice Hockey Federation World Junior Championship, which begins play in Russia on Wednesday. both proved to be game-winners as the Badgers skated to a 2-game non-conference sweep over RIT last weekend, has been named the Red Baron WCHA Rookie of the Week. 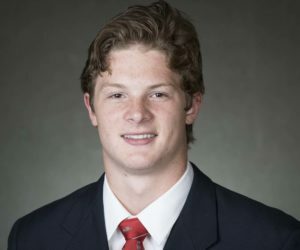 The Eau Claire, Wis., native scored both of his goals in the third period as Wisconsin recorded 6-3 and 2-1 victories over RIT on Jan. 6-7 at the Kohl Center in Madison. The freshman defenseman now has two goals and three points in nine games played. He skated the first five games of the season for the Badgers before missing the next 11 due to an injury. The Badgers are on the road this weekend, at Minnesota-State for the start of a 2-game series on Friday night.